Certainly, one of the most valuable things you can do to achieve success is to set long term goals. Unfortunately though, sometimes goals don’t work or don’t happen as planned. What do you do then? Looking back over the last few months, it’s clear that I didn’t achieve a lot of goals on their proposed deadlines. 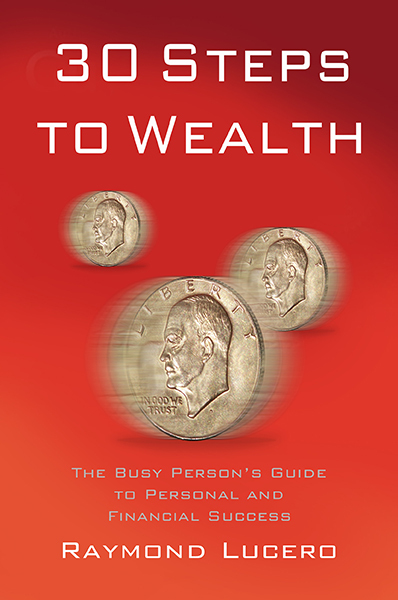 For example, the income I planned to have didn’t reach the amount I wanted, the book I was supposed to finish and publish last November 2016 needed several months more work, and there are also a few other personal goals I failed in that I won’t mention here. Fortunately though, I HAVE reached some goals that I’ve planned before. One previous goal I had was getting my AdSense account approved by December 31, 2015… and it WAS approved on the night of December 30, 2015. Another minor goal I set long ago was that of consistently getting over a hundred views a day… and I’ve succeeded at it months before the deadline. In any case, over the course of our lives we likely won’t achieve some things that we want by the time that we want them. 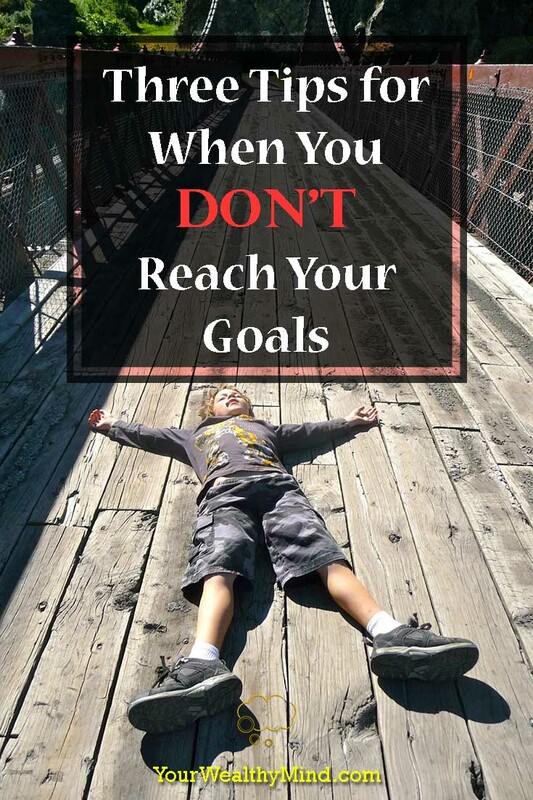 What do you do when you don’t reach your goals? Here are my three tips. Just because it didn’t happen by NOW doesn’t mean it won’t happen in the future. Missing deadlines and expected successes will most often happen to new endeavors as we usually don’t have all the details and we don’t have the benefit of experience to guide us. After your first attempt, however, you should have a clearer picture of what you need to do next and how much time do you need to actually achieve what you desire. On the other hand, it’s possible that the goal is no longer important. Times change, things change, and people change. Perhaps you found something new that you want to pursue instead, something more worthy of your time and effort (e.g. your “I want a new car” is replaced with “I want to send my children to a better school”). Write THAT one down and set THAT as your new goal. A trickle of water can carve through mountains, and you can build mountains by collecting specks of dust. You can break through nearly any obstacle and you can build nearly anything you want with enough time and effort. Perseverance, after all, is one of the greatest keys to success. Another thing is that you only gain experience and expertise through study AND PRACTICE. Remember the saying that anything worth doing is worth doing badly… at first. As you continue, you’ll get better and better and you subsequently increase your chances of success. Let me repeat my point that just because you couldn’t do it last time, that doesn’t mean you won’t succeed the next time you try. If it’s a worthy endeavor, you should continue with it. You’ll thank yourself later on when you finally DO succeed.